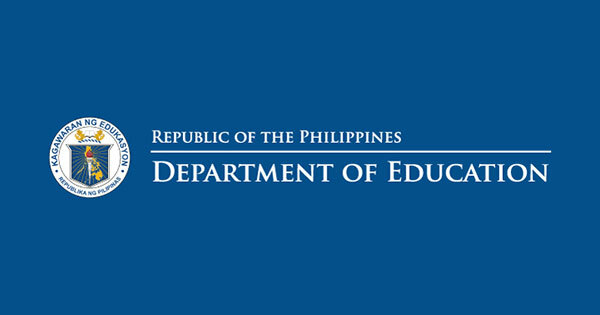 About Us: Education in the Philippines has undergone several stages of development from the pre-Spanish times to the present. In meeting the needs of the society, education serves as focus of emphases/priorities of the leadership at certain periods/epochs in our national struggle as a race. As early as in pre-Magellanic times, education was informal, unstructured, and devoid of methods. Children were provided more vocational training and less academics (3 Rs) by their parents and in the houses of tribal tutors.